Adhesive drape to be sewn on. Lots and lots of different uses. Interlocking drape, adhesive back, 5 cm width. Interlocking drape, adhesive back, 3 cm width. Interlocking drape, adhesive back, 2 cm width. Sew-on adhesive drape in lots of colors, 5 cm wide. 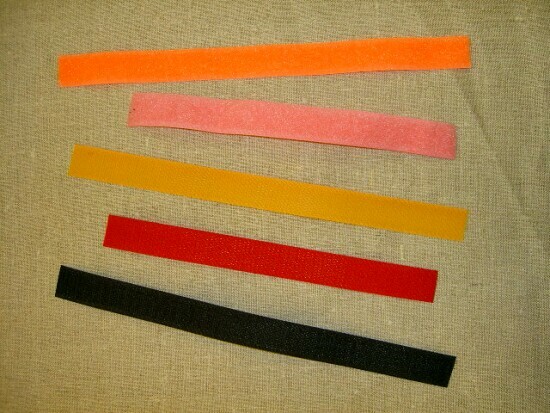 Sew-on adhesive drape in lots of colors, 3 cm wide.